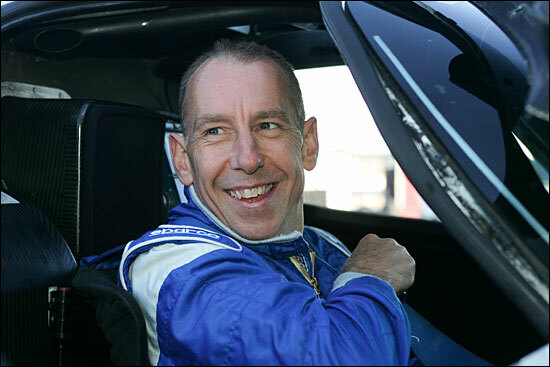 dsc columnist Andy Wallace is one of the busiest guys in the paddock. 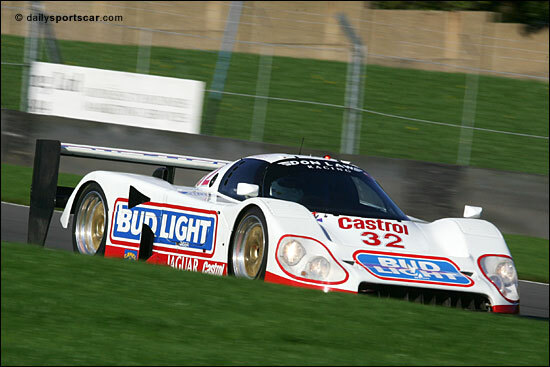 He’s driven almost every single one of the modern era LMP cars and of course cut his sportscar racing teeth in the Group C era. 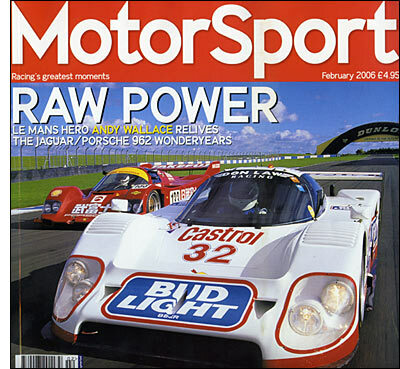 It’s no surprise then that when MotorSport magazine decided to compare some of Group C’s greats, it was AWOL that got the call-up. The results are in the February edition of the magazine and the 8 page article makes an engaging read, as Andy track tests the Jaguar XJR12D, Porsche 962 and Spice SE90C. It’s worth a look, but it’s also worth considering that the magazine now costs a mighty £4.95 per month. That works out to almost double the cost of a dsc subscription over a full year for a daily news, feature and race coverage service – what a bargain! Here's Andy in action at Donington Park back in October: David Lord just happened to be present that day.